In India where a majority of buyers do not wish to spend much for comfort, convenience and safety features and are happy with basic variants, a growing number of buyers are also there who love to have some interesting features irrespective of the body type of the car. One of the features gaining popularity in the hatchback segment now-a-days is automatic transmission and despite the high prices of automatic cars when compared to their manual counterparts, surprisingly more and more people in India are buying them. One of the major reasons for this growth in the automatic cars segment is the increasing congestion in cities and bumper-to-bumper traffic conditions for daily commuters who commuter everyday during rush hours. Be it an automatic sedan or small car, one of the major purposes it solves is of hassle-free driving. With such cars one can avoid the frequent gear shifts a manual transmission car demands in bumper to bumper traffic. As of today the list of hatchbacks available with AT as an option include the Maruti A-Star, Hyundai i10and the Hyundai i20. While the A-Star and i10 are comparatively easy on initial cost, the i20 comes with the top end premium version only with 1.4 litre gamma engine which costs upwards of Rs. 7.5 Lakhs. We have been hearing about Volkswagen India’s plans of coming out with an automatic Polo, which now seem to take shape and it is being speculated that the automatic version of the Volkswagen Polo could be launched way ahead of the festive season of Diwali, probably by end of August. Currently the German major is testing the 1.6 litre Highline petrol variant of Polo with an automatic gearbox and this news is confirmed to an extent. The same 1.6 litre petrol engine + automatic gearbox configuration is used with Volkswagen Vento and Skoda Rapid and the undoubtedly the combination can perform well with the Polo as well. The 1.6 litre petrol produces a maximum power of 105 BHP and peak torque of 153 Nm and is expected to deliver a fair fuel efficiency of 10 kmpl. The only competition to the Polo automatic in the premium hatch segment is the Hyundai i20 automatic which is a good car that drives well and is priced close to Rs. 7.8 lakhs (ex-showroom). Since generally there is a price difference of Rs. 1 lakh between the manual and automatic variants of a car, we could expect the pricing of the Polo AT to be near to Rs. 7.5 lakhs. We will keep an eye on the updates and keep you posted, stay tuned to Car Blog India. 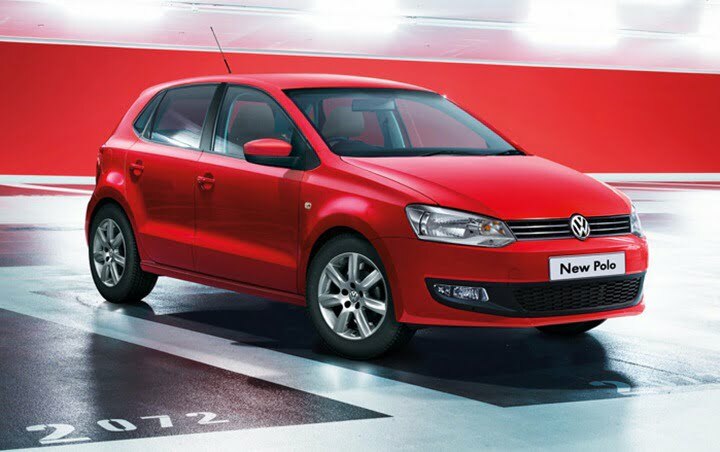 As per a fresh media report by Autocar India the new Polo is confirmed with some new features like black inserts on headlamps, new design sporty alloy wheels, new audio system with USB and Bluetooth connectivity. 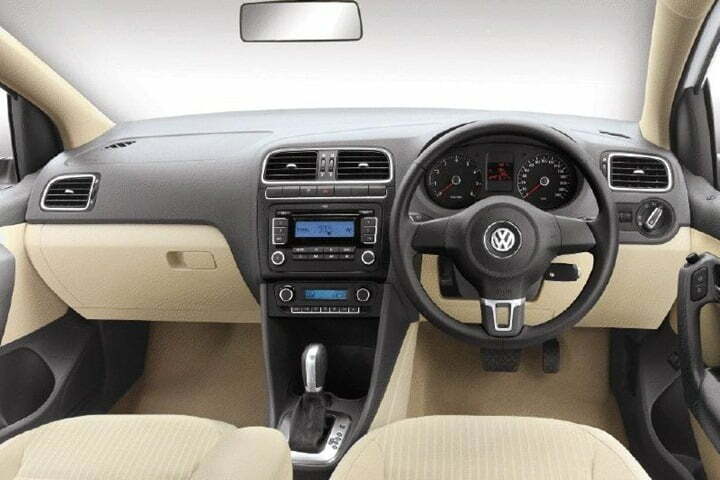 The top end models will also feature steering mounted audio controls, along with a petrol automatic variant to be added to the Volkswagen Polo lineup in India. Stay tuned for more updates from Car Blog India.